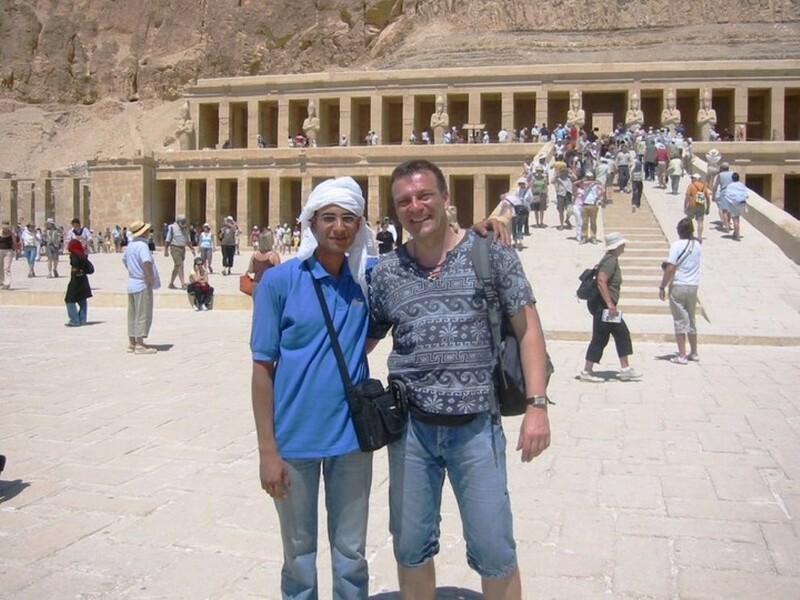 I am a licensed professional guide working - since*** - with individuals and large groups around Luxor and that is my passion. I truly love people and I enjoy story telling, history and of course travel. 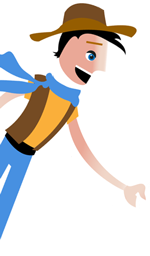 I have strong knowledge and interest in local history and architecture. I love sharing information about the exciting Monuments. I am an English speaking tour guide and Egyptology.I was born and raised in Luxor,Egypt and I am passionate about sharing my hometown with visitors.I work primarily in Luxor and Upper Egypt,but I also travel throughout Egypt.I believe that the best sites in Egypt are right here in Luxor,and love to share the history and culture of my country.I have worked for many international tour companies.I am a licensed tour guide and I enjoy working as a tour guide.I enjoy meeting new people but also it is excited for me to connect with Egyptian archeology and connect with civilization,show the real life in Egypt,and share others with my experience.I believe the tour guide isn't a recorder but an excellent tour Guide is like an actor - he sends a message through a way of creation.I can arrange tailor-made trips for groups or individuals based on your own interests and budget.I travel with my guests whenever possible.If another guide is necessary,I refer only to guides with similar credentials and excellent standards. Salam Alikom my lovely travellers. 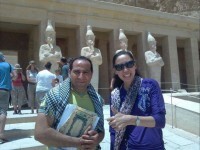 I am an English speaking tour guide and Egyptologist. 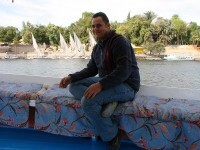 I love Egypt and can only tell you what is in my heart and share with you my love for this great land and its people. No matter how often you visit, there is always something new to see and discover. I don't know why this is, it's just the way things are in Egypt.